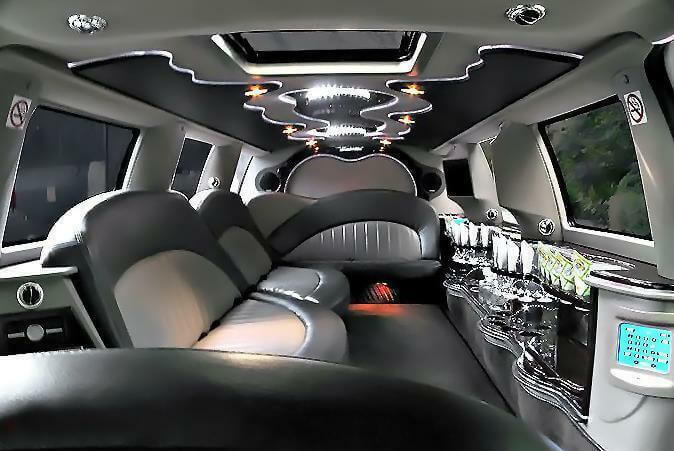 Compare pricing for limo service in Merced, CA. Car service, transportation and limo rentals near Merced. Price4Limo has over 12,000 vehicles in our inventory with photos and prices for you to choose for your transportation needs. Getting a free quote takes less than 30 seconds and no email is required! Limo Service Merced, CA. 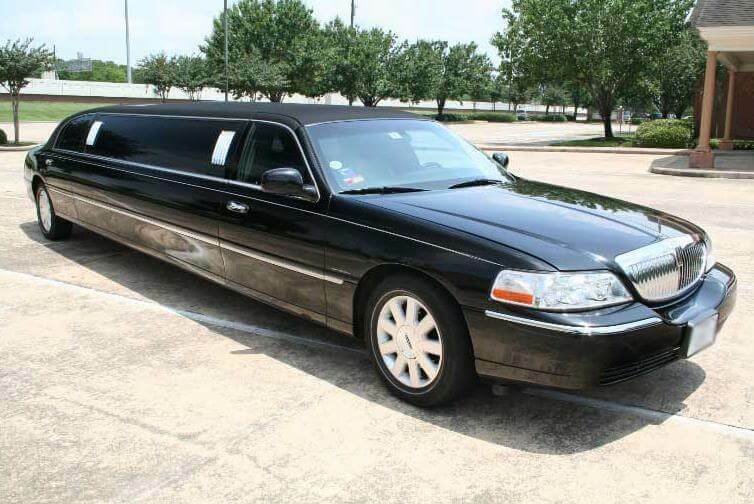 When you want to work with a reliable limo service in Merced, CA, call us immediately! Our Merced California limousine rental company has the lowest price service for 95340, 95343, 95348 and every other Merced business and residential address. We offer a beautiful fleet of affordable limo rentals in a wide range of sizes and prices, featuring all the latest styles and models. We can take you anywhere you wish to go from Modesto to Fresno! We have custom limousines and amazing mega buses, that can accommodate 50 passengers with ease, and all our rentals have the finest appointments and accouterments so your experience will be unforgettable. 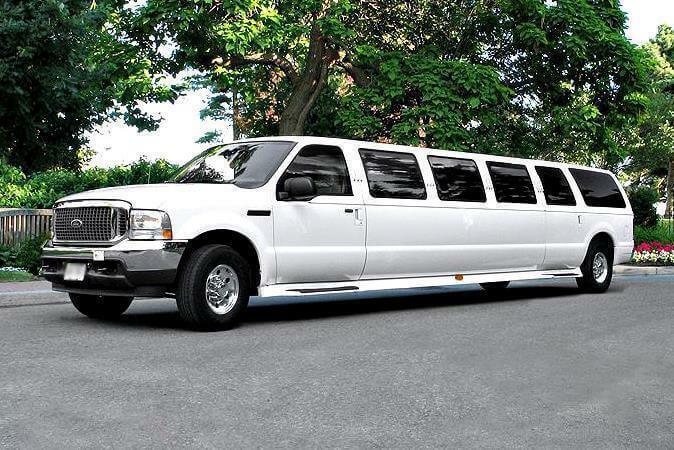 You can view our fleet of stretch limos and buses, and you can get your limo quotes right online. Or if you prefer the personal touch, we have a trained staff ready to help you 24 hours a day. Merced CA Limos has an established reputation for providing the best customer care and the finest limousine service to Merced; but we also cater to surrounding areas like Atwater, Snelling, Le Grand, Cathey’s Valley, Hickman, Winton, Hornitos, Planada and Cressey. County seat of Merced County in California, Merced is located in the San Joaquin Valley in the central part of the state. Slightly over 100 miles from San Francisco, Merced is in close proximity to both Modesto (40 miles) and Fresno (60 miles). The Merced Municipal Airport provides passenger service to Las Vegas daily, and the University of California Merced is the University’s 10th satellite campus. There are plenty of attractions in and near Merced, particularly if you expand your radius to a two-hour car trip to take in Yosemite National Park (Merced is known as “Gateway to Yosemite”). Nearby, you’ll find such treasures as Applegate Park and Zoo, Laura Fountain and a number of museums. The arts are well-fed in Merced, and Playhouse Merced and the Merced Theatre offer regular performances, The Agricultural Museum and the Castle Air Museum feature artifacts of their genre; and the Farmer’s Market is a weekly festival of produce, arts and performance. 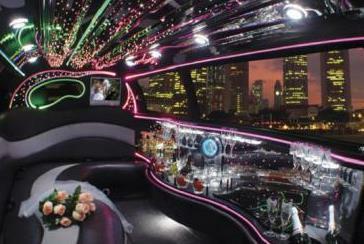 We believe each and every special occasion has a limo hire that will make it even more memorable. From the Lincoln Stretch, perfect for formal occasions and corporate travel, to the maxed out Range Rover, we can custom match your wheels to your purpose. We offer the best transportation for sporting events and concerts. Every mile of the ride to a San Francisco 49ers game is part of the fun when your driver handles traffic and parking; and when you split the cost with all your friends, a Merced California Limo is a very inexpensive way to go. When you make dinner reservations at LaNita’s Restaurant or plan a trip to Modesto for dining at Jacob’s, you’ll really impress a special date. Or make a champagne toast on the way to dinner at Jacob’s in Modesto, followed by a performance at Gallo Center for the Arts. Take all your friends for a night in Fresno with drinks at Rome Nightclub and dancing at 2039 Ultra Lounge. We offer a beautiful white stretch wedding limo, which is also perfect for a bachelorette party or a girls’ day out for spa service and shopping. Graduations and proms deserve the elegance of a luxury rental - plus you get to share them with your BFFs when you’re in a Merced CA Limo Rental.